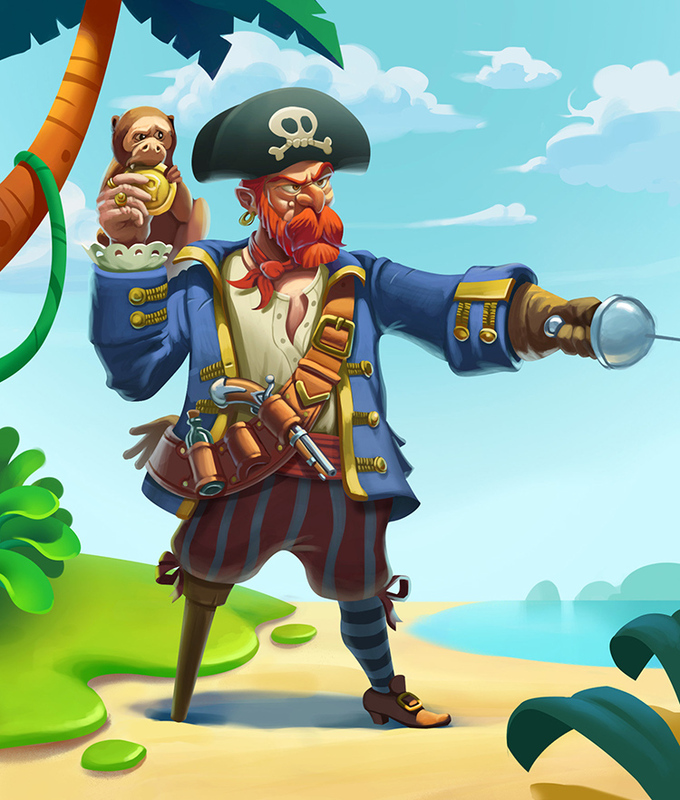 The mere sight of the Jolly Roger would never fail to strike fear into the hearts of anyone. 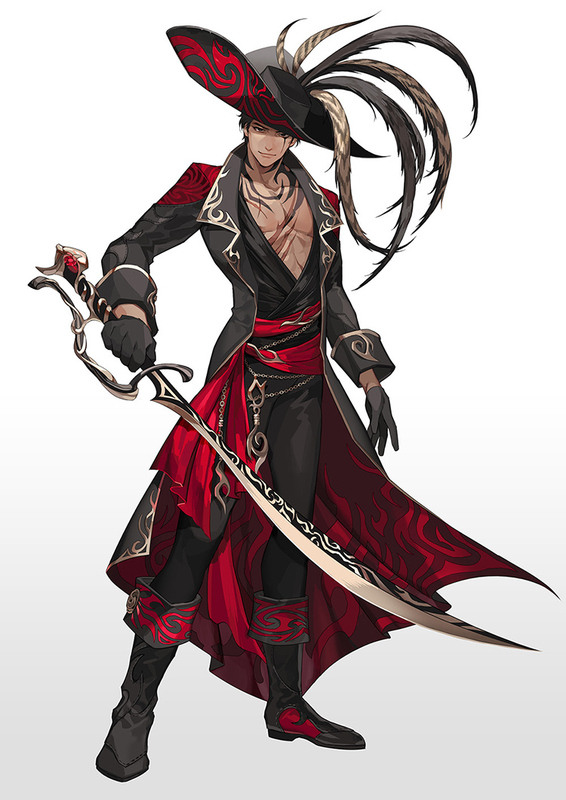 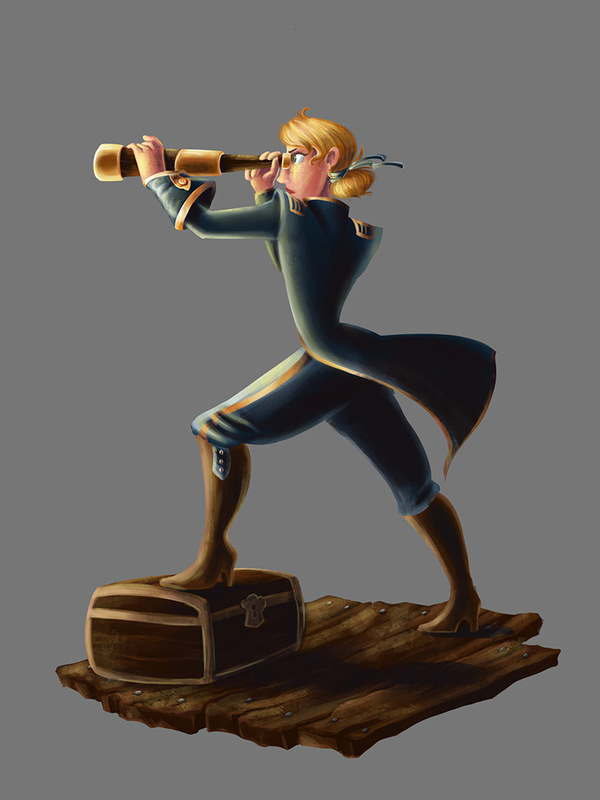 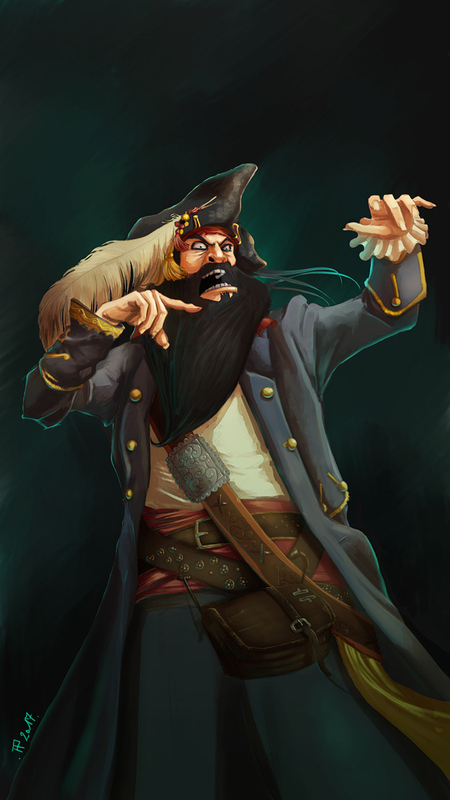 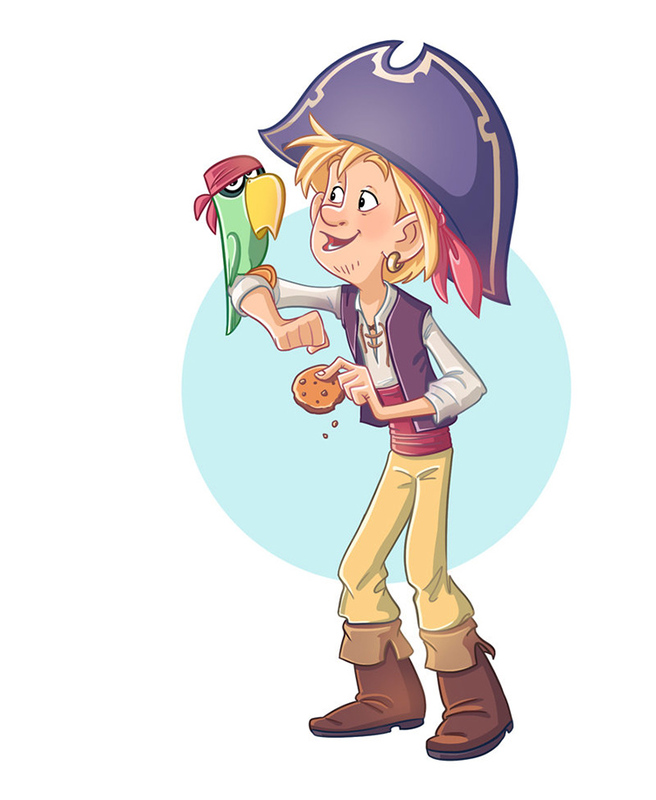 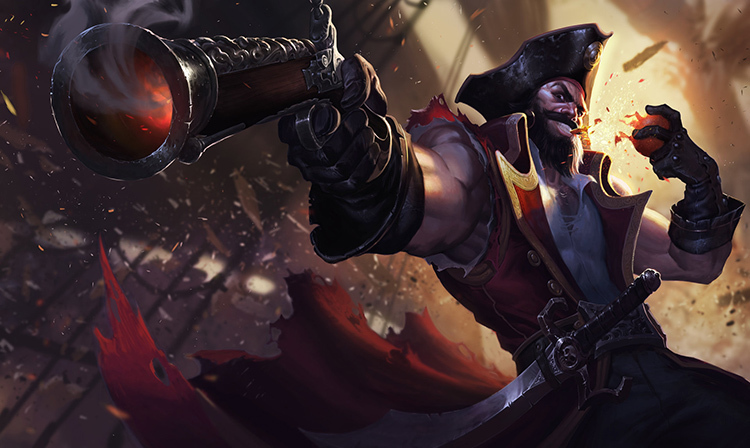 And since we learned to sail pirates have terrorized the seas. 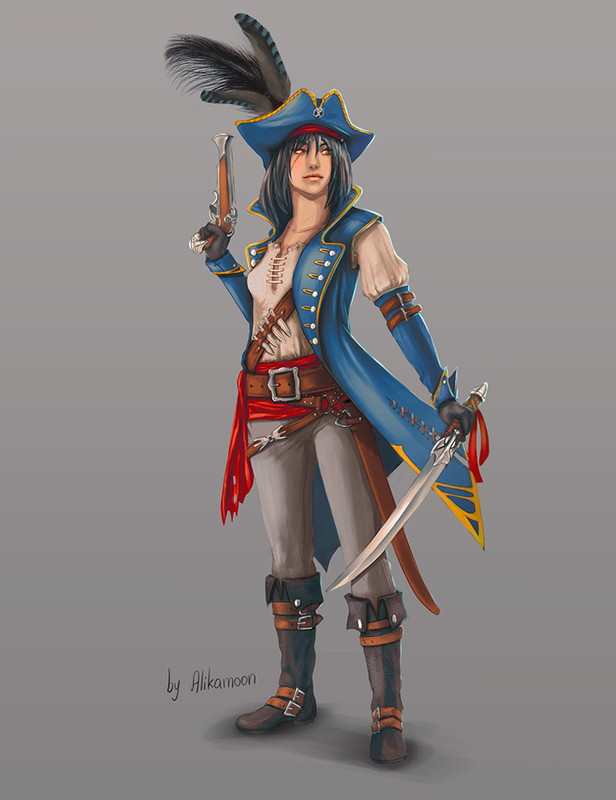 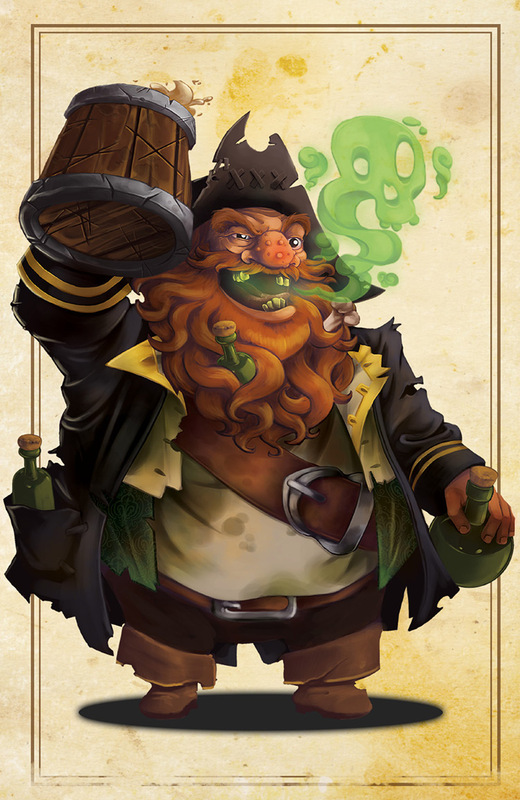 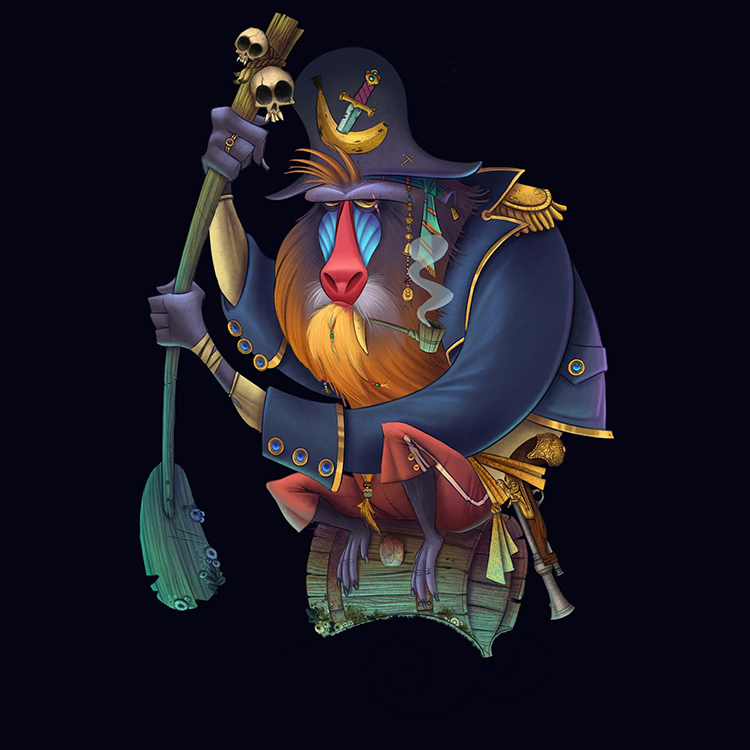 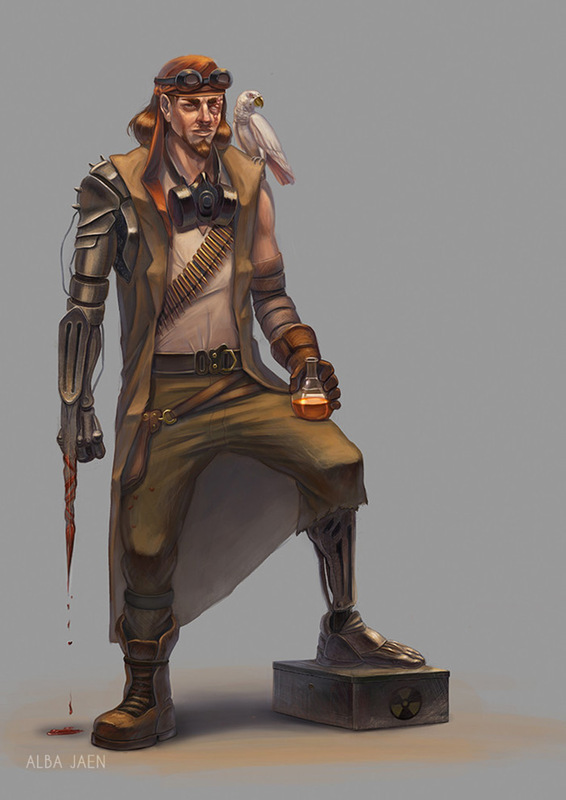 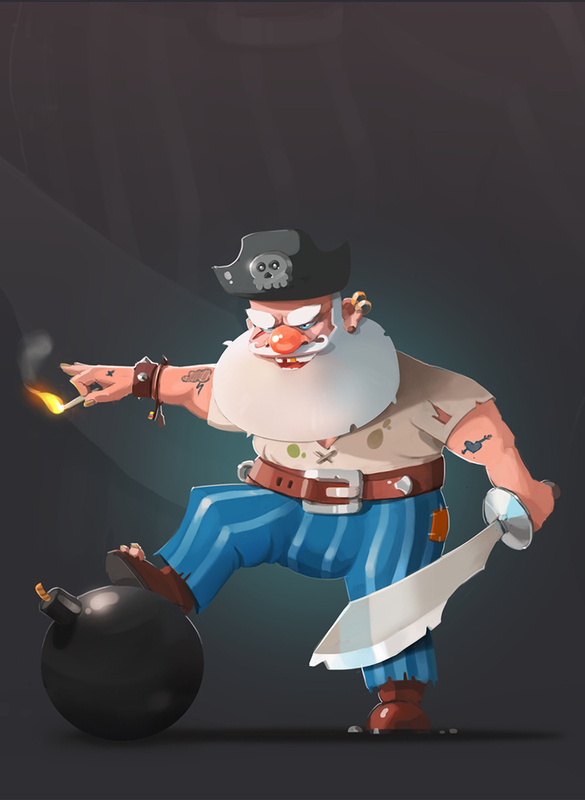 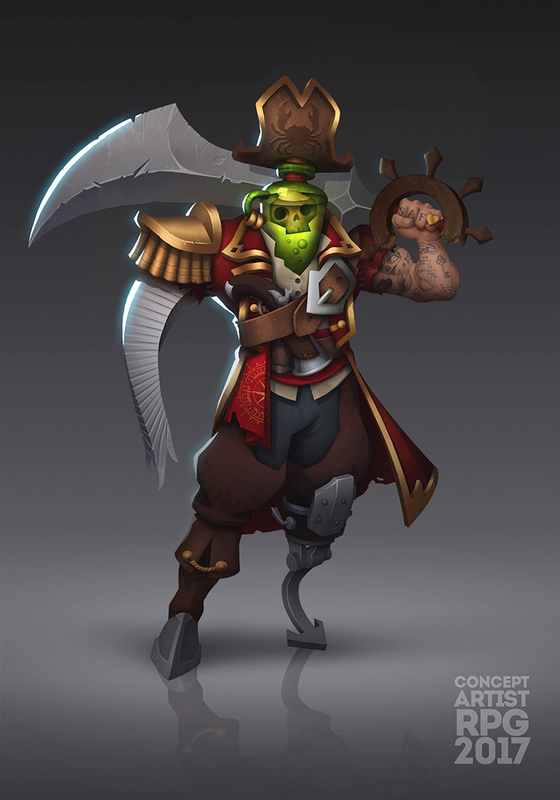 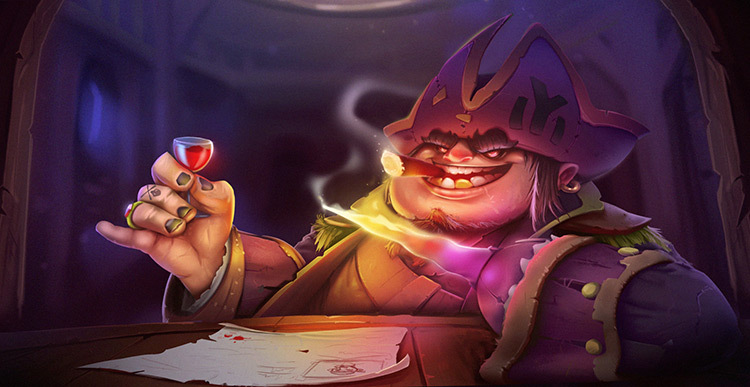 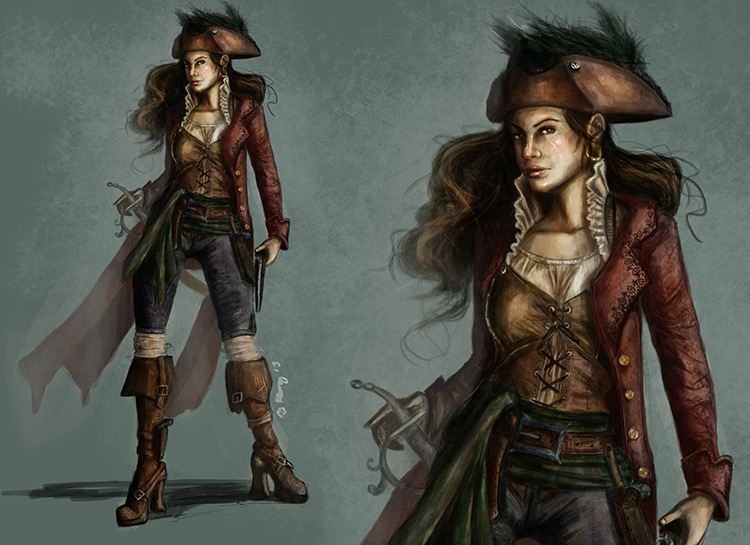 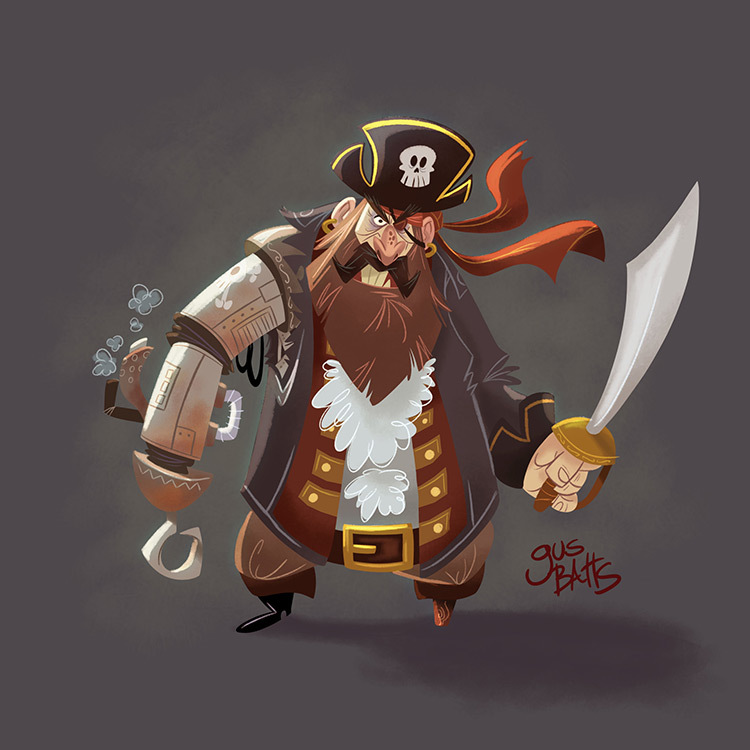 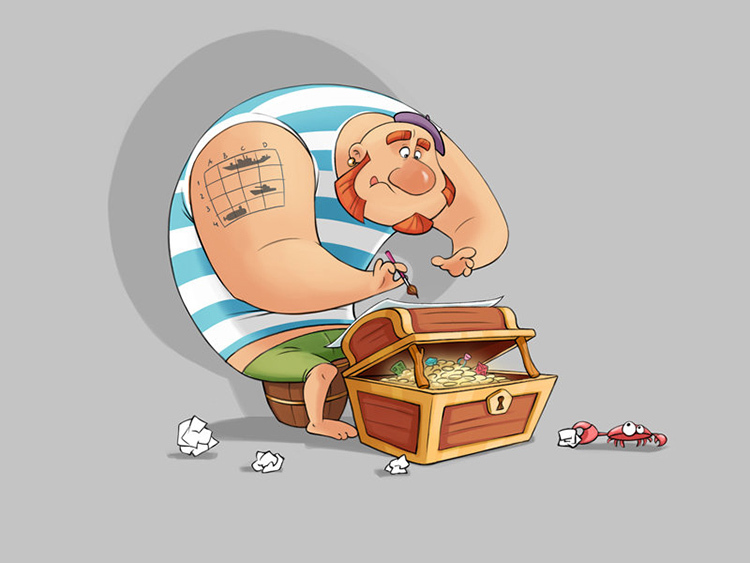 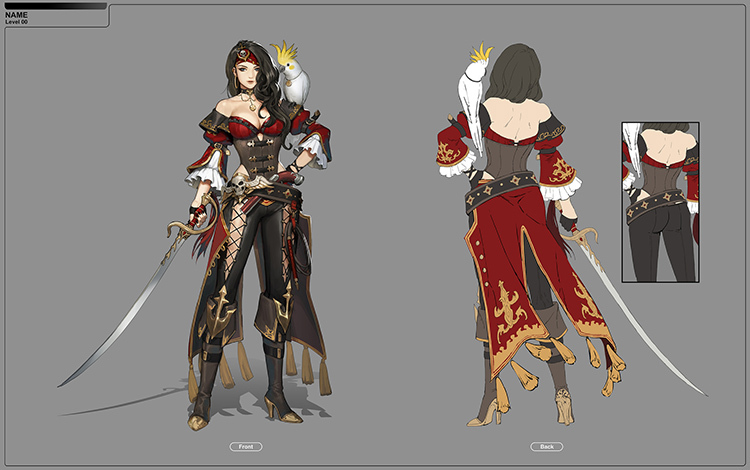 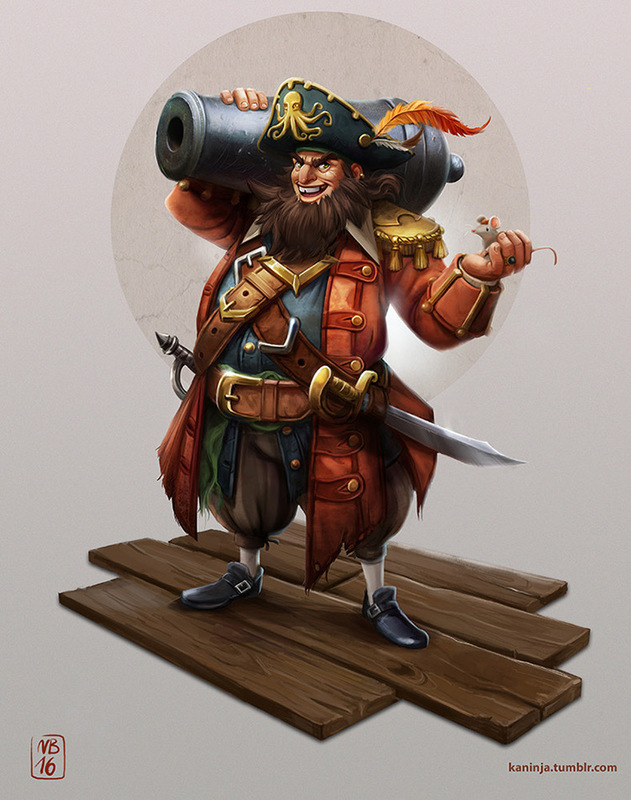 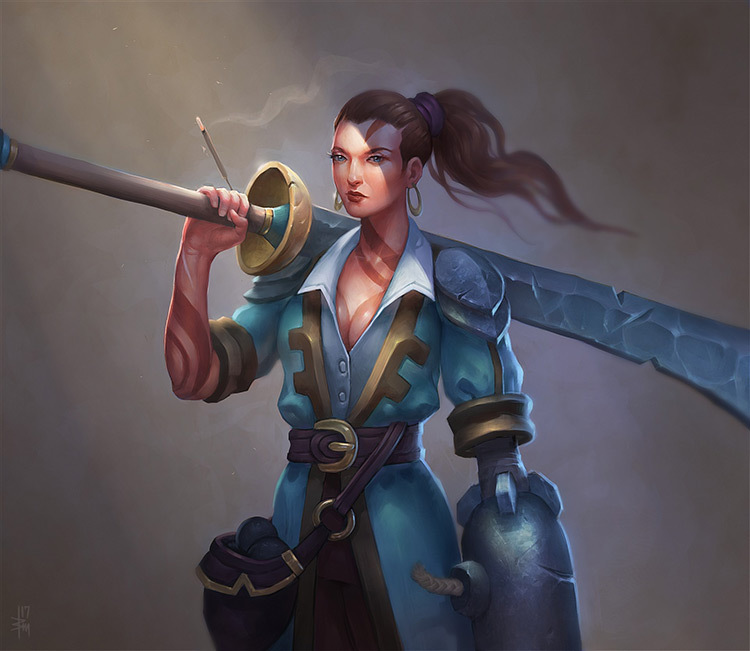 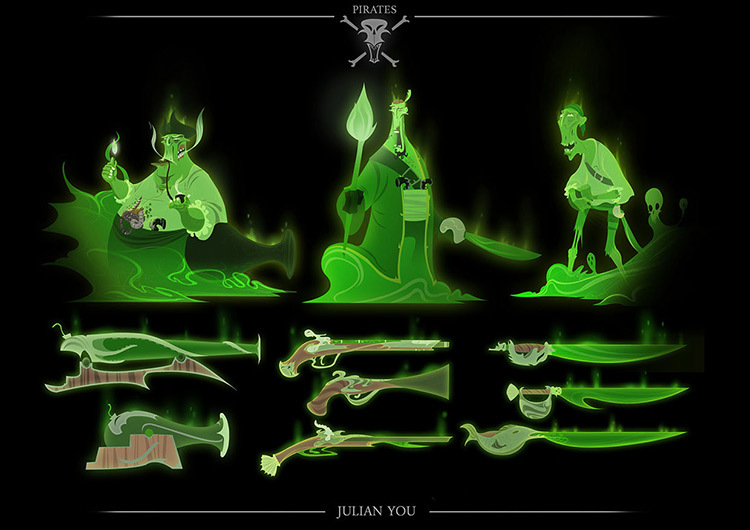 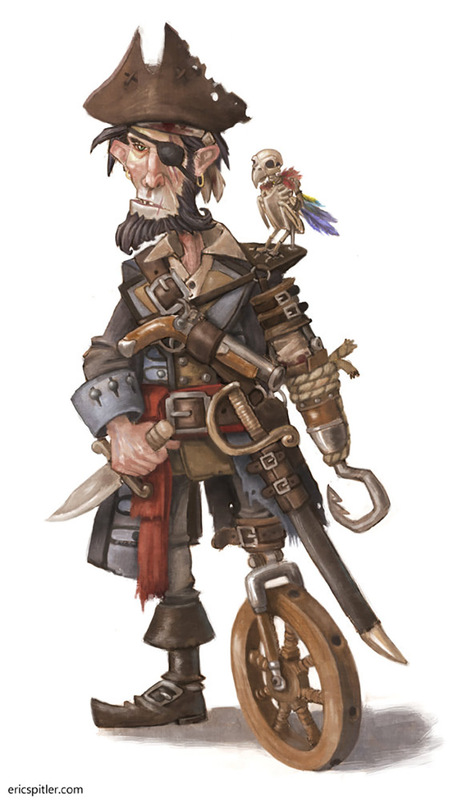 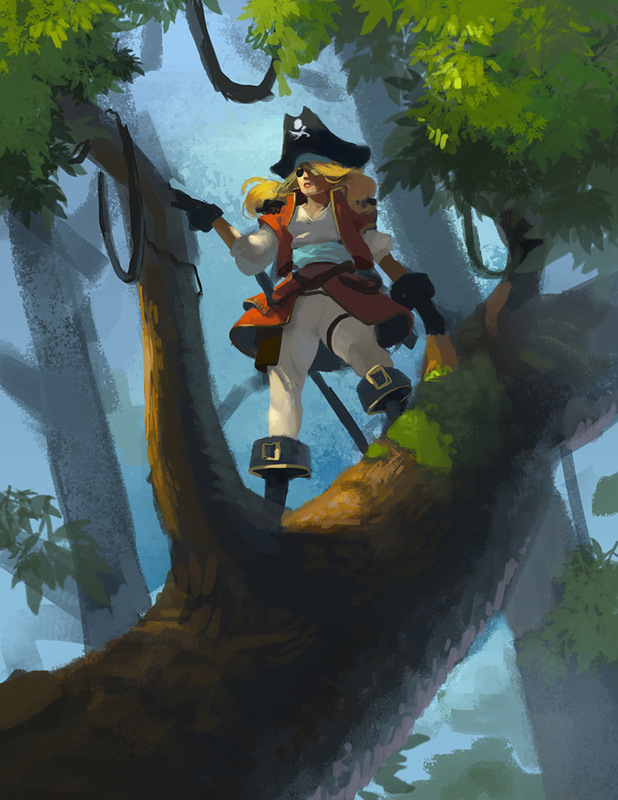 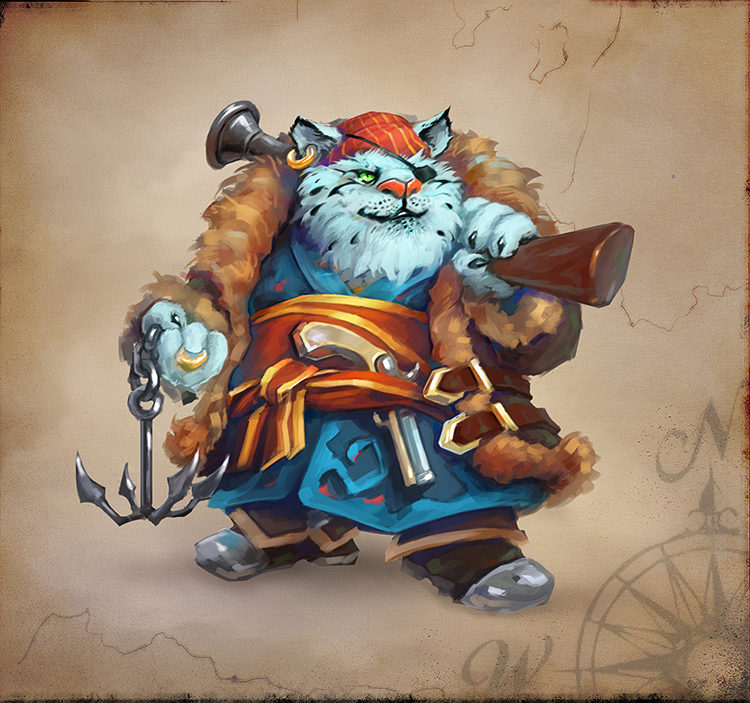 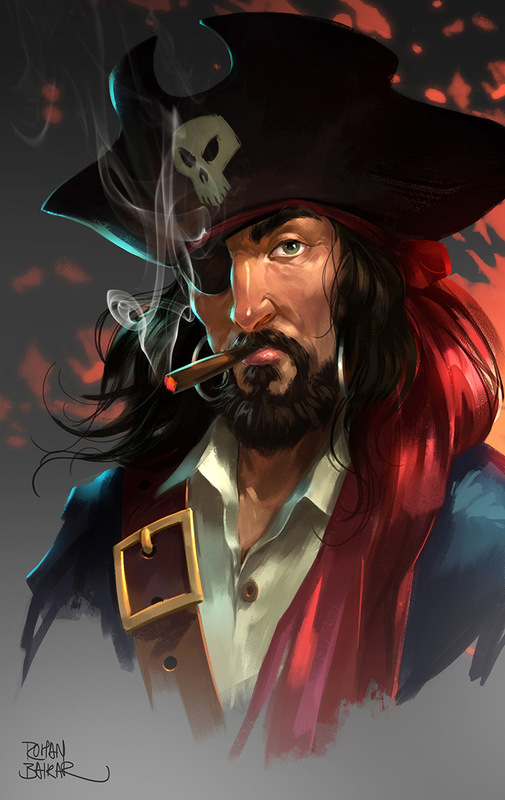 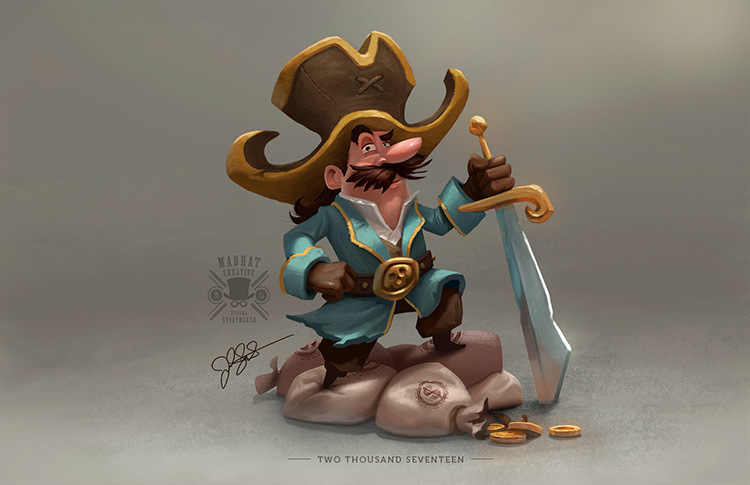 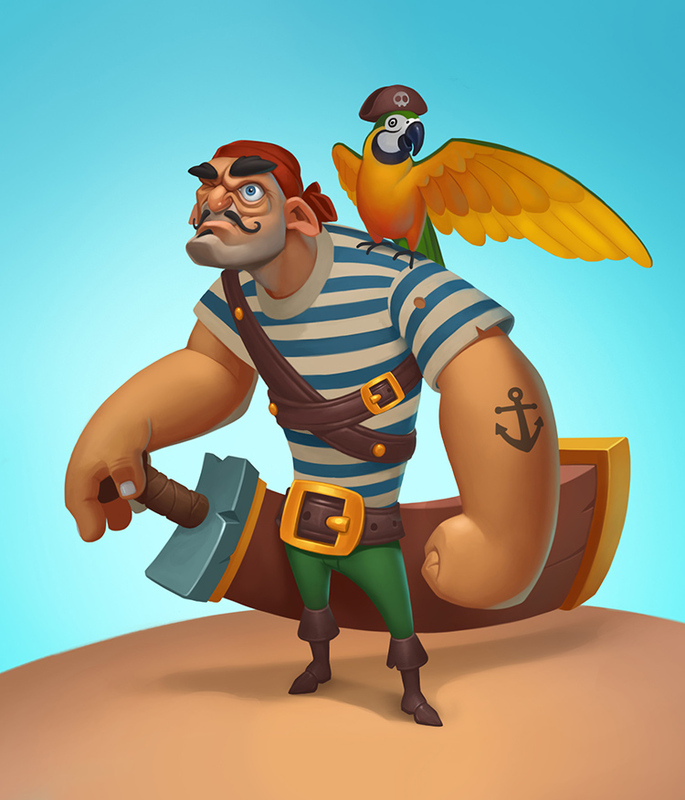 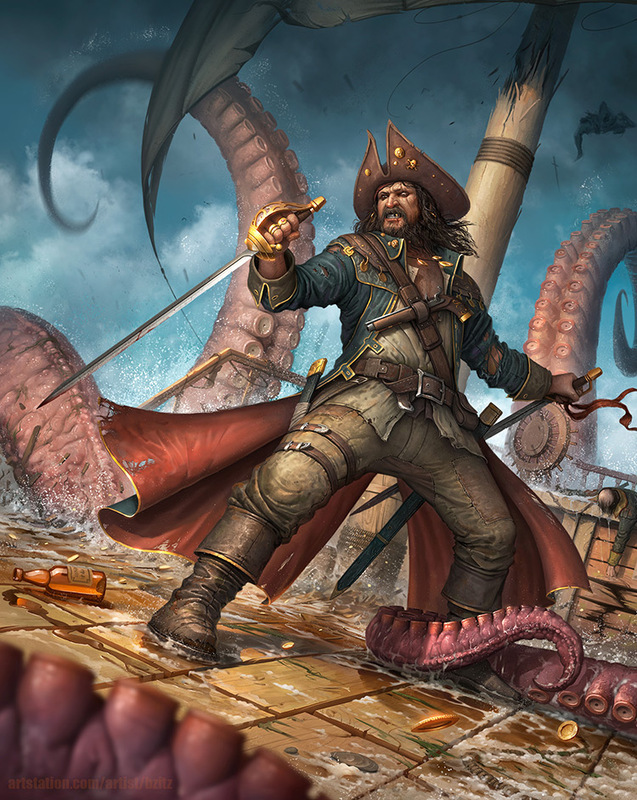 Whether plundering treasure in the Caribbean or in outer space, feast your eyes on these incredible pirate & buccaneer concept designs, ya landlubber!